A fresh look at the possibilities, potential and growth that adoption offers women faced with unplanned pregnancies. Hear from those who are journeying through adoption and who are accompanying them on the journey. This video is a compilation of sixteen birth parents’ journeys. They tell their stories, intimately sharing their struggles and joys and how their peer counselor impacted their adoption experience. 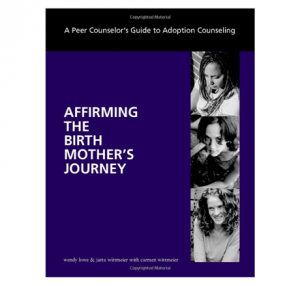 This video will be useful to adoption agencies, adoptive couples, CPC staff and volunteer peer counselors, and anyone working in the field of adoption or pregnancy counseling. 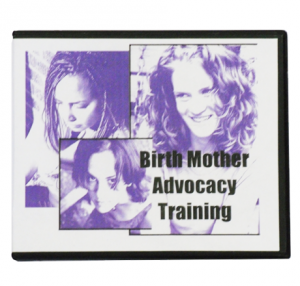 Birth parents will also find their voice through this video. Adoption has changed … are you prepared? Challenges faced by agencies, birth parents, families and peer counselors are more complex than ever. 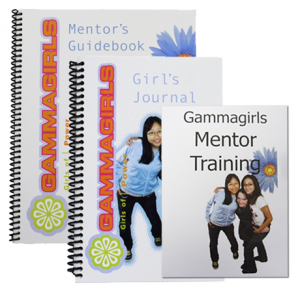 This unique package provides comprehensive and effective training for navigating through these complexities. Living in Color is a post-abortion recovery and healing program designed for use by a small, facilitator-led support group. However, it is equally suitable for a person making their recovery journey alone, or in the company of a mentor, pastor or counselor. 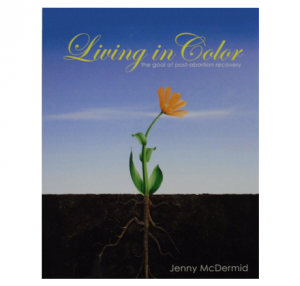 A Living in Color Facilitator’s Guide is available for those leading support groups. 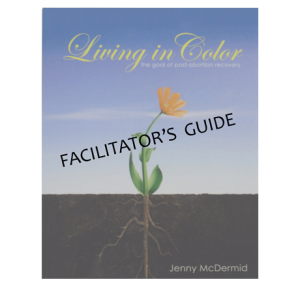 A guide to be used by the facilitator in conjunction with Living in Color. 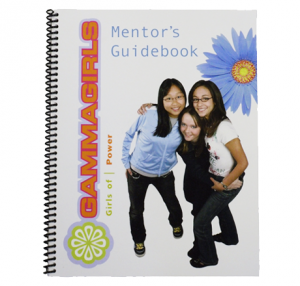 The complete 10 week curriculum for the adult facilitators. 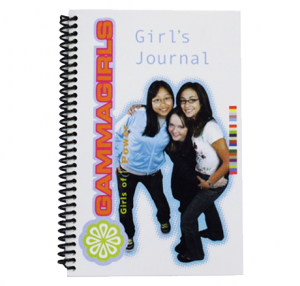 A corresponding journal to be used by each participant with activities for each week. 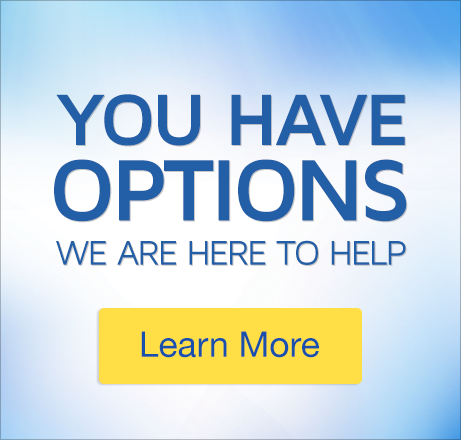 A great resource if you cannot attend a live training. 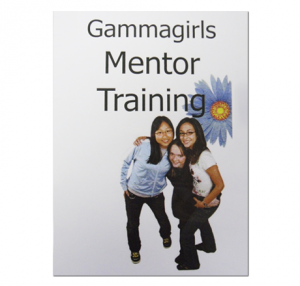 This training walks through a weekly session and provides information on youth culture.